Every element of the design has been thought through deliberately to put Community at the heart of everything. From the back lanes which are already home to street parties to front gardens and plant filled communal areas, a good backdrop has been created for walkers, runners and cyclists. This way residents get to know their neighbours. The Community Interest Company organises many events (live link to What’s On) for families and locals. 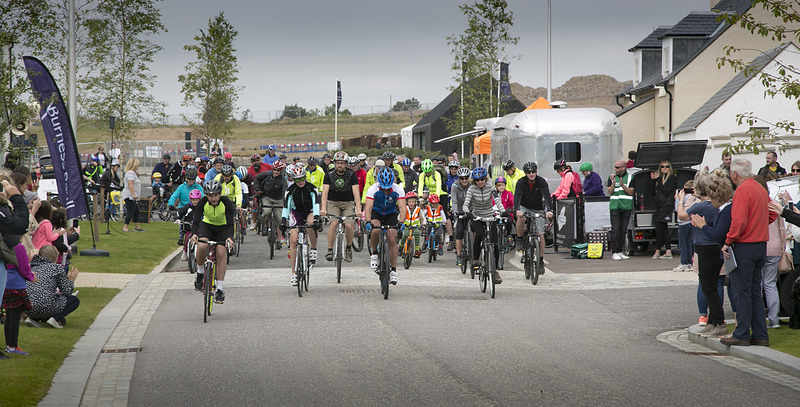 These range from chocolate making workshops to larger events such as the Chapelton 10k Run and the Chapelton Bike Ride which are proving an attraction for many around the area. 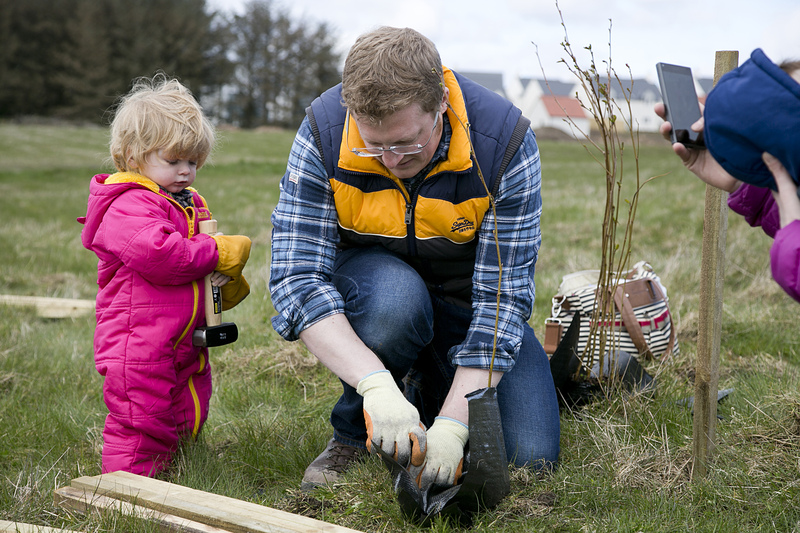 Every year new residents join together to plant a section of trees build and manage their future woodland. Afterwards there is a BBQ and a chance to meet new neighbours.